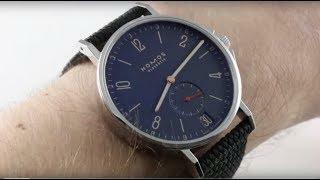 The Nomos Glashutte Autobahn Neomatik 41 Date is encased in 41mm of stainless steel surrounding a silver dial on a black leather strap. 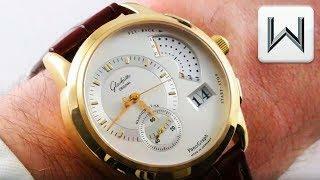 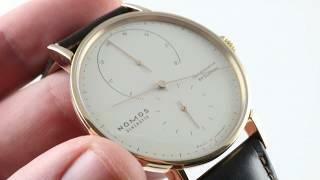 Functions include hours, minutes, small-seconds, and date. 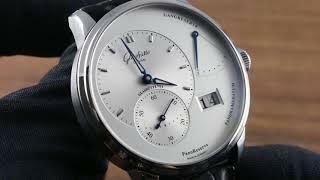 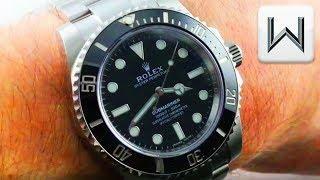 The watch also measures 10.8mm in thickness and 49.7mm from lug-to-lug. 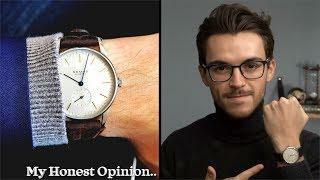 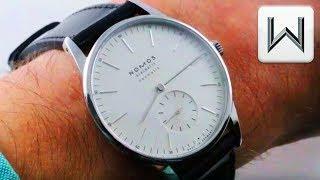 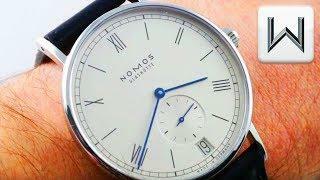 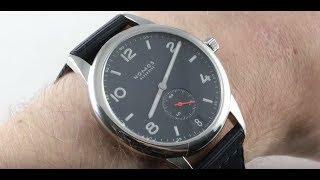 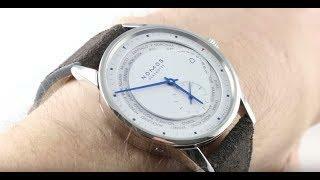 Nomos Orion Review | Your Perfect First Luxury Dress Watch?